The beauty of a camisole is its versatility. 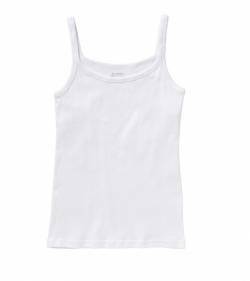 A staple in many women’s wardrobes, camis are great layering pieces. They look wonderful beneath an open cardigan and of course function as a cute top on their own in warm weather. If you’re pregnant and not due for a sunny beach holiday or babymoon any time soon, you can still enjoy a cami for style around your bump.